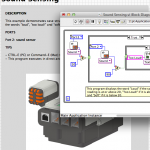 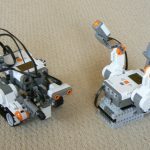 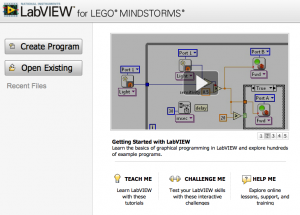 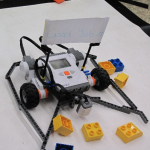 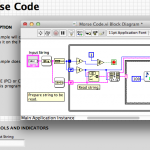 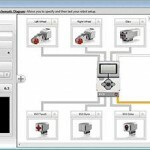 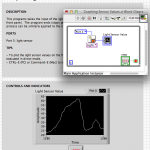 LabVIEW for LEGO MINDSTORMS (LVLM) and LabVIEW for Education (LV4E) are visual programming languages that provide support for the NXT and EV3. 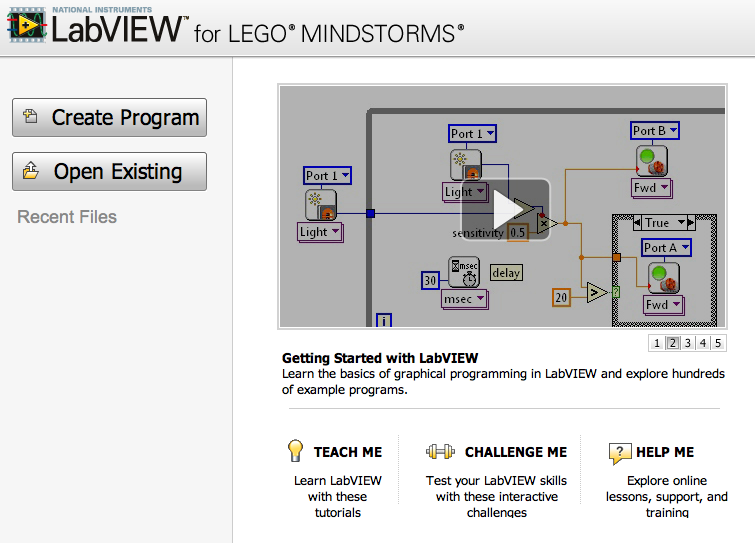 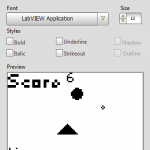 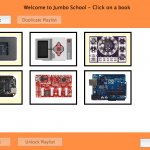 The EV3 Software (as well as ROBOLAB and the NXT Software) was built in LabVIEW, so LVLM provides a great next step for students who are familiar with those programming languages and ready for something more powerful and versatile. 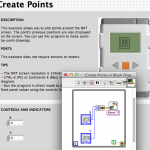 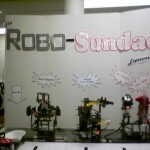 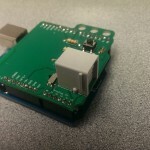 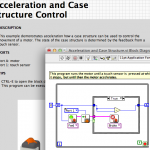 National Instruments also runs a forum for LVLM and LV4E here.